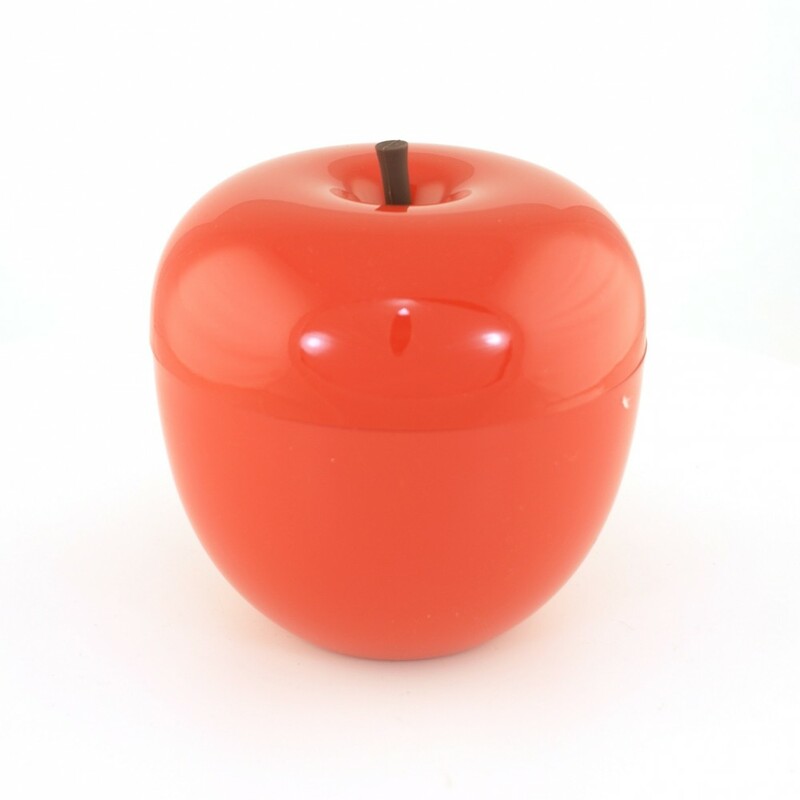 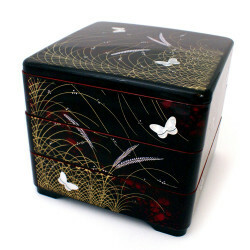 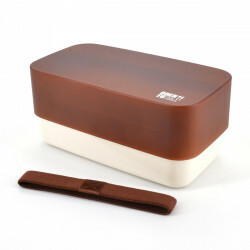 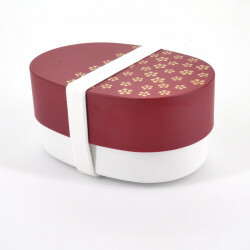 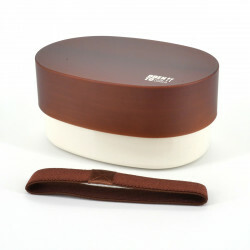 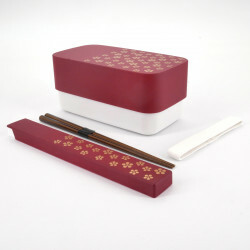 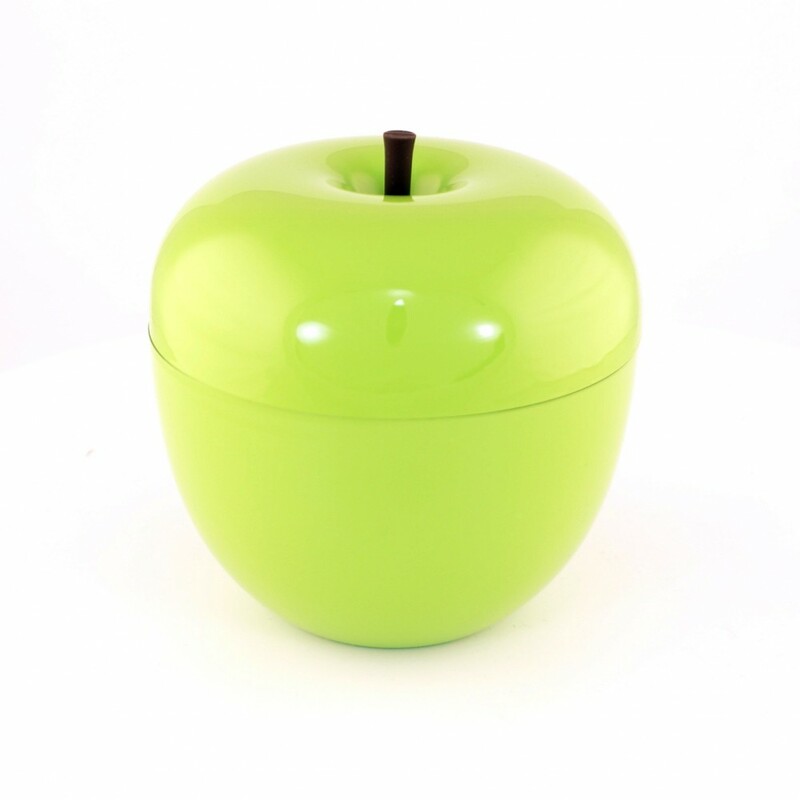 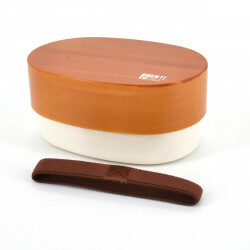 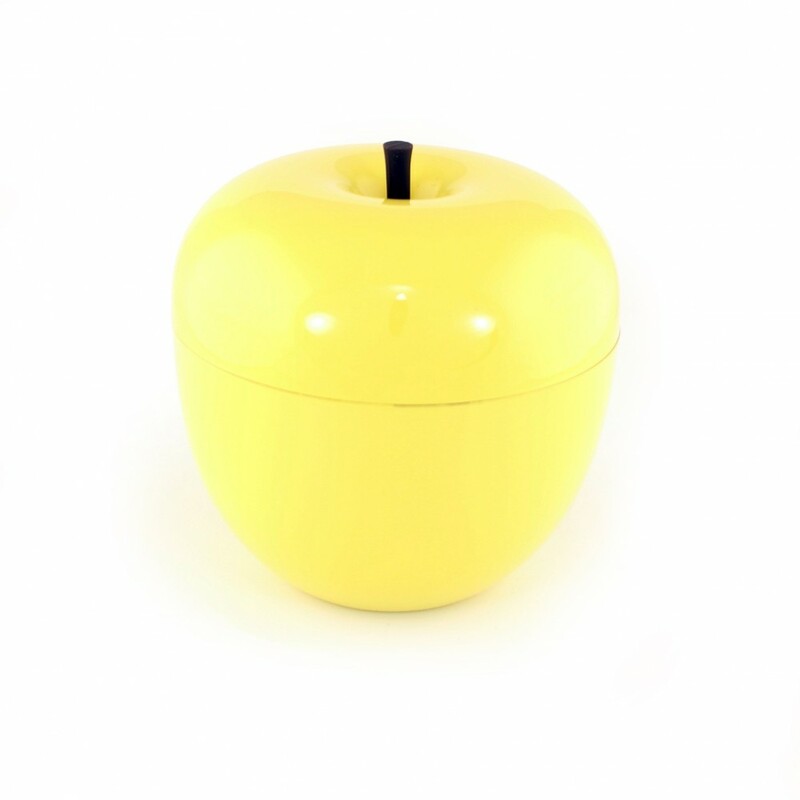 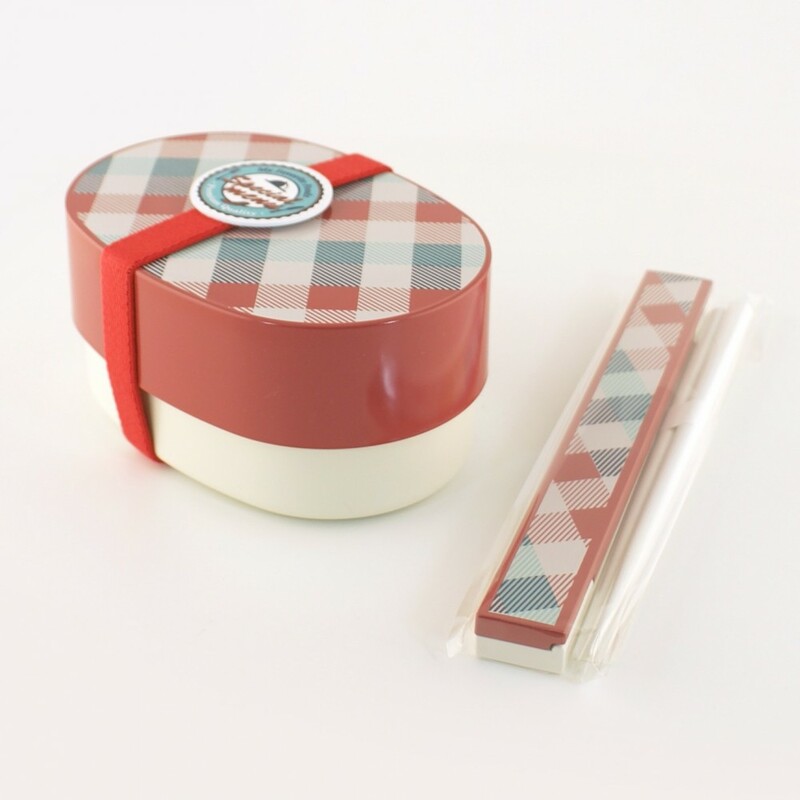 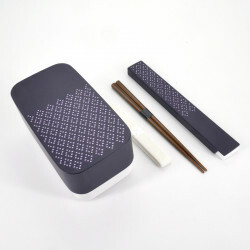 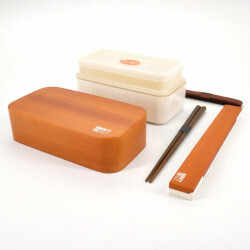 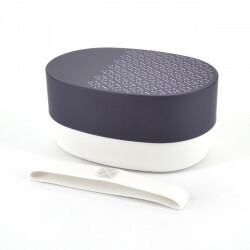 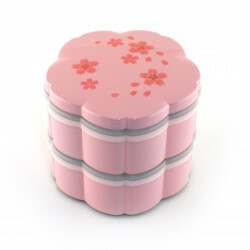 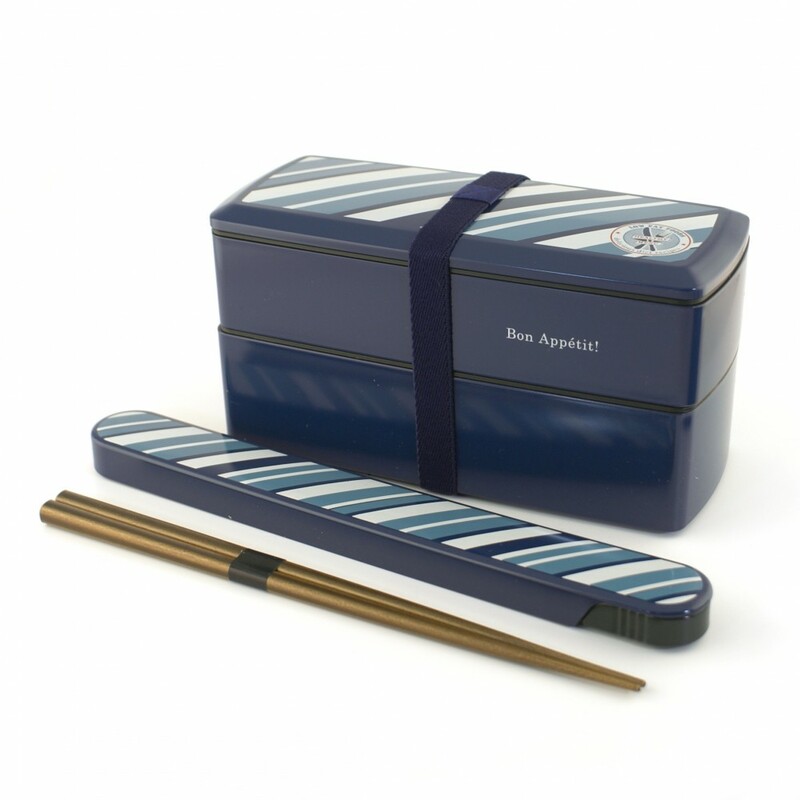 Come and discover our selection of Japanese bentô meal boxes made in Japan. 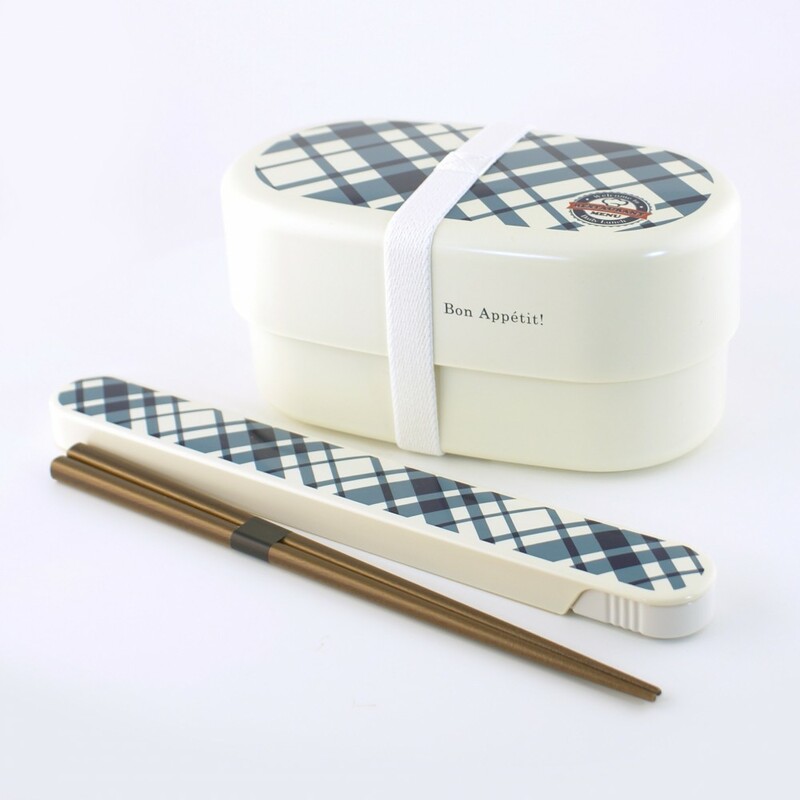 Practical and useful to carry your dishes wherever you want. 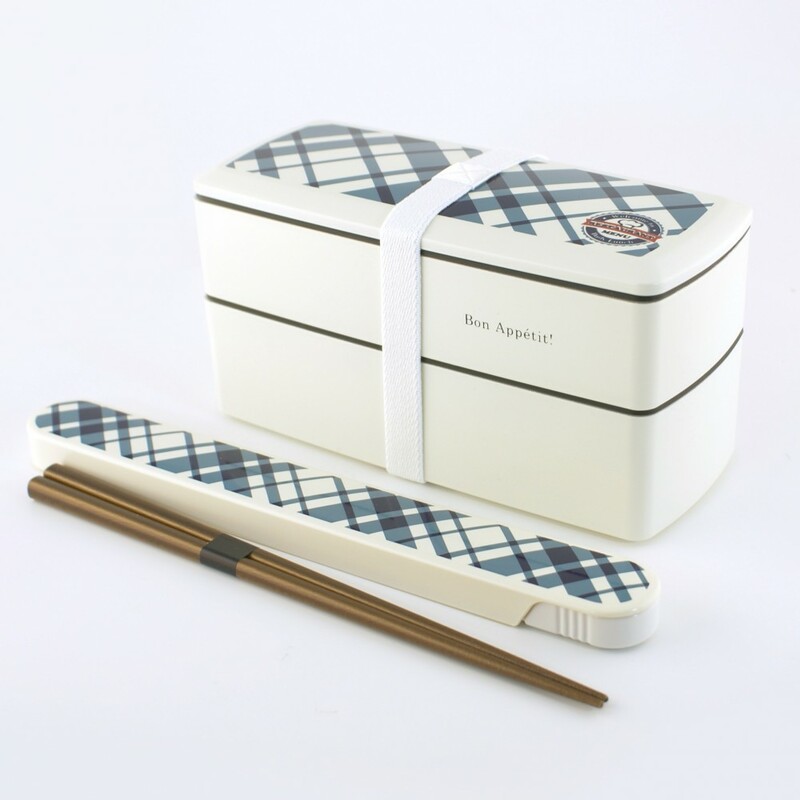 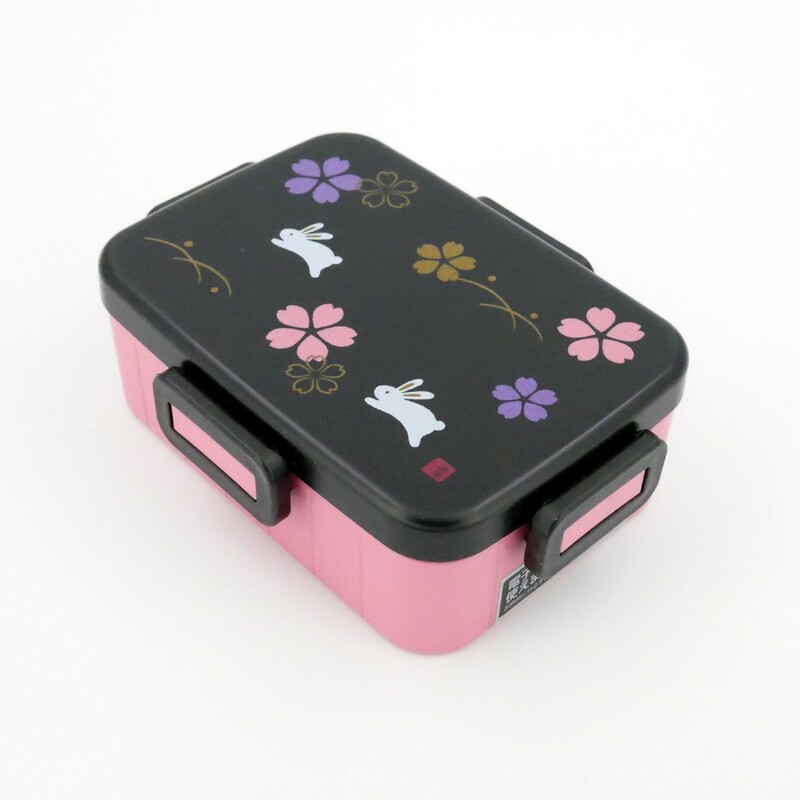 Japanese lunch boxes - bentô There are 43 products.